Includes phone and battery only. No cables or sim card included. *2 INCH LONG CRACKS AT BOTTOM RIGHT OF SCREEN, 1 INCH LONG SCRATCHES SCATTERED ALL OVER SCREEN & REAR, MISSING REAR CAMERA GLASS, SCUFFED SCREEN, REAR & CASING. * Device has some scuffs, scratches and/or dings. Clean ESN. T-Mobile. Device is cracked but is in working condition. 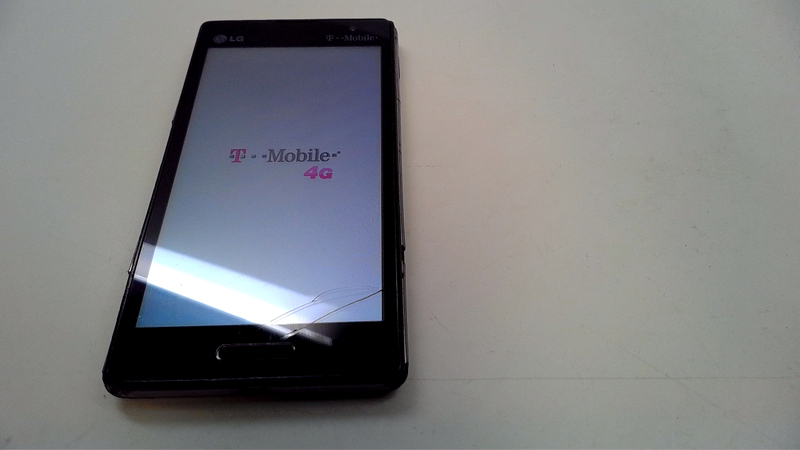 This is T-Mobile's version of the LG Optimus L9 which leapfrogs over the previous flagship of the line and is equipped with a 4.7 inch IPS display. 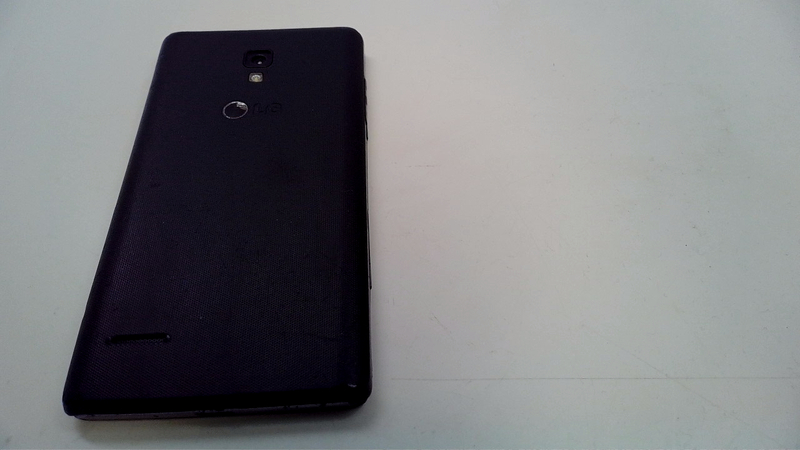 Under the hood is a dual-core 1GHz processor with 1GB of RAM on board and a 5MP camera on back. A VGA shooter is on front. A 2150mAh battery keeps things humming and Android 4.0 is installed.